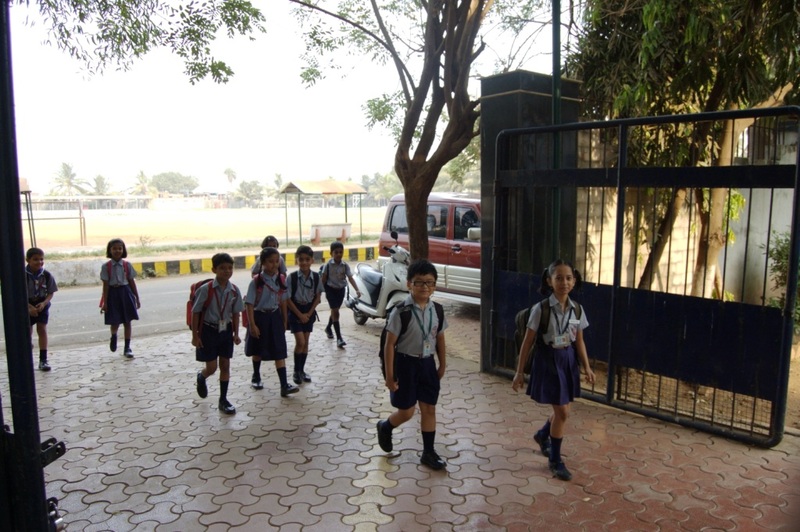 Naval Children School is one of the esteemed institution located in the state of Maharashtra. 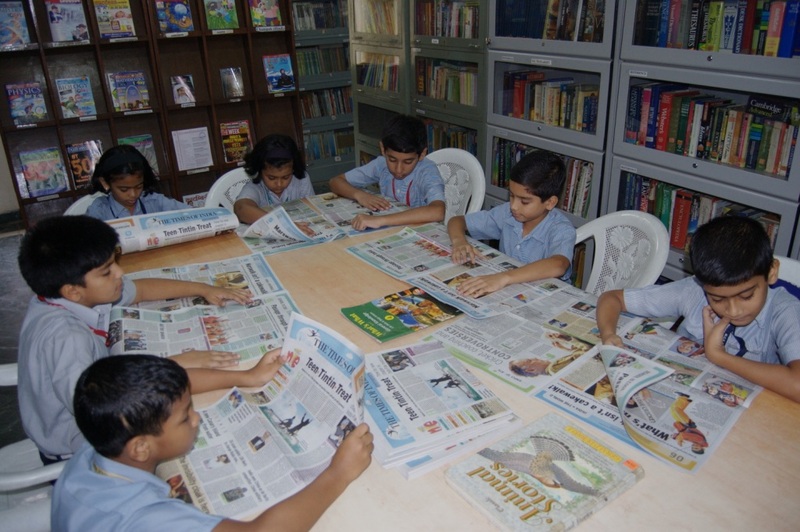 The School was founded in the year 1989 and is affiliated to Central Board of Secomdary Education (CBSE). The School encourage innovation and creativity among individuals so that they could face competition and succeed. The School emphasizes non-academic activities community engagement, and cultural programmes. Activities : The School offers Co-Curricular, Extra Curricular Activities and organizes Club activities, Cultural Shows, Field Trip etc. Faculty : The School has excellent senior faculty keeping in view the latest trends especially to meet the challenges posed by globalization. The order of priority for admission is as follows:- a) Serving Naval Personnel b) Serving Army/ IAF/ Coast Guard Personnel who are on deputation to Navy. c) Retired Naval Personnel d) Serving Army/ IAF/ CG Personnel. e) Retired Army / IAF/ CG Personnel f) NCS Staff g) Others The decision of the school administration regarding the admission shall be final. a) Standard I: The pupil must have attained a minimum age of 5 years and maximum of 7 years on 31st March of the year in which admission is sought. b) Other Classes: The minimum and maximum age for admission to all other succeeding classes will be calculated based on the age limits prescribed for STD I. The acceptable proof of age will be the Certificate of Birth issued by an authority competent to issue e.g., Municipal Corporation of Greater Mumbai, Notified Area Committee of the place of birth of child or Transfer Certificate from previous school. In case of service personnel, an extract from the Service Document may also be accepted in exceptional cases for provisional admission only. The School has good Infrastructural facilities such as well illuminated Classrooms with all the modern facilities for the students, Well stocked Library having the rich collection of Books, Science Labs which includes Physics, Biology and Chemistry Laboratories, Computer Laboratories, and an Play area. Are you Interested in Naval Children School.